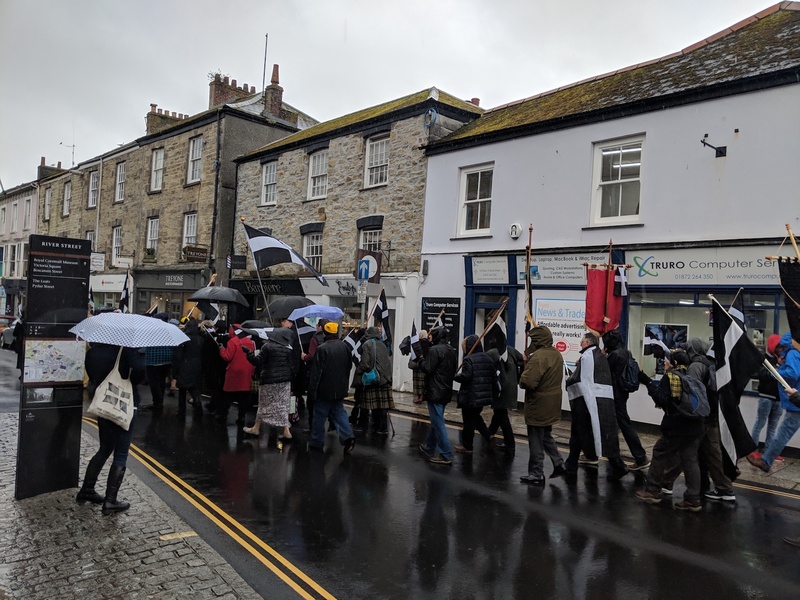 The annual St Piran’s Day parade, celebrating Cornwall’s beloved patron saint, marched through the streets of Truro on Tuesday. Despite the rain, plenty of excited locals came to celebrate the Cornish culture in style, fuelled by free scones. 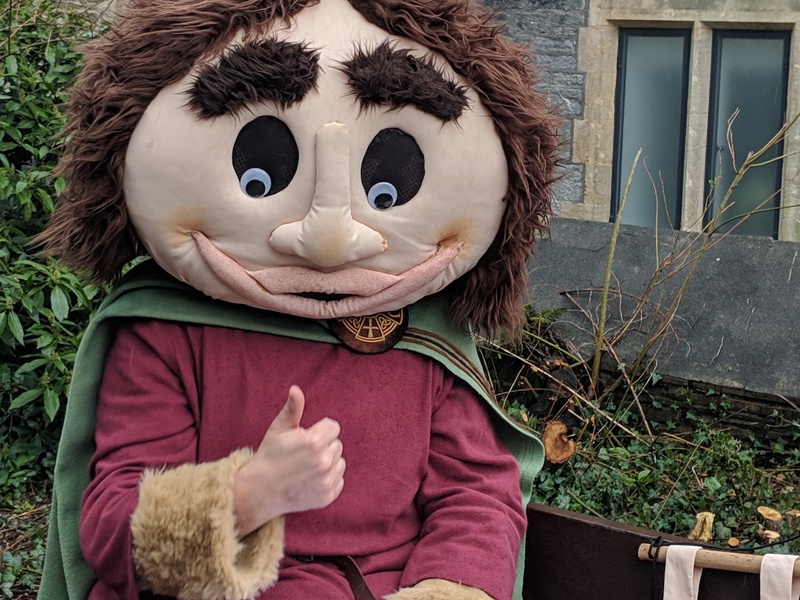 The holiday is widely celebrated across the county, with parades up and down Cornwall on what is regarded by many as the first day of spring. Truthfal’s Katie Barker braved the weather to join the passionate celebrations in Truro.